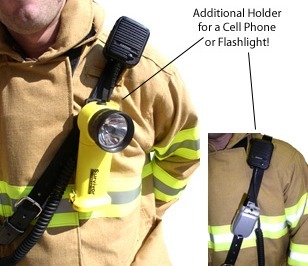 Every once in a while we like to feature some of our best selling products because it gives you a great idea of products other firefighters have come to use and love. 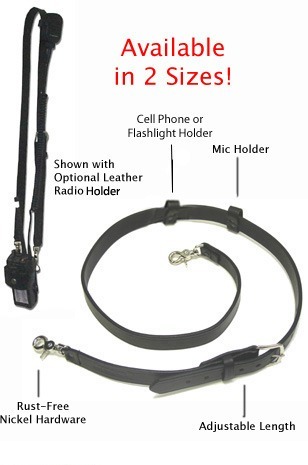 One of those best sellers is the simple, yet efficient, Boston Leather Radio Strap. *Leather Loop for attaching your speaker mike. You just simply can't go wrong with the Boston Leather Radio Strap, and the many accessories that are available with it. If you don't own one of these, why not? Check out the details and information for purchase, here.